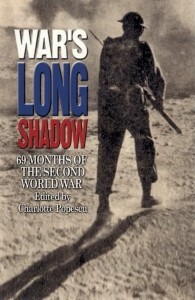 Many survivors of the Second World War have lived beneath its long shadow for the last 60 years. It is only in their seventies or eighties that some have felt able to commit their memories to paper. 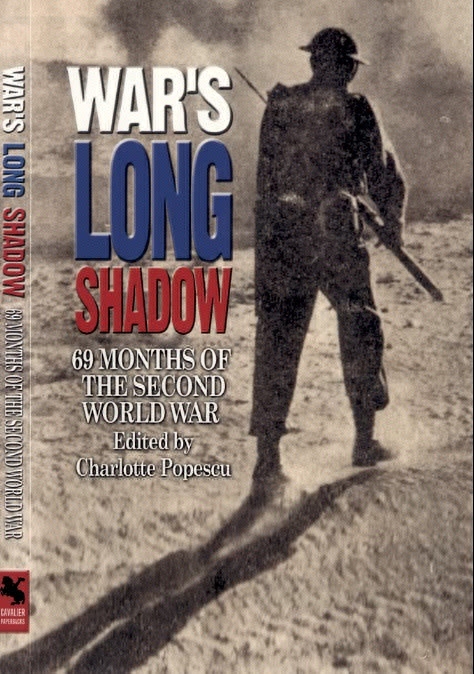 This immensely readable book brings together the experiences of men, women and children from all walks of life as the war progresses over 69 months. There are harrowing accounts of capture, life as a Prisoner of War, escape and liberation; there are experiences of sailors surviving as their ships are sunk; there are reminiscences of bombing raids; there are letters from the desert and memories of battles raging in North Africa. There is an account by Lord Henniker who worked with Fitzroy Maclean and the Partisans in Yugoslavia and a daring mission by Colonel Walker Brown parachuting behind the lines in France with the SAS. And finally the Marquis of Aberdeen lends us his experiences of visiting brothels during the war. Over 50 contributors, some of whose accounts appear in several different months as their war unfolds, give this anthology a rich diversity. It is a tribute to those men and women who experienced what for many constituted the defining events of their lives with such courage – events which are hard to imagine in Britain today. Keeping some hens in the garden is now hugely popular. 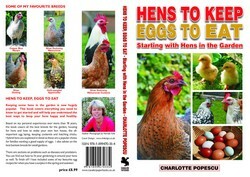 This book covers everything you need to know to get started and will help you understand the best ways to keep your hens happy and healthy.